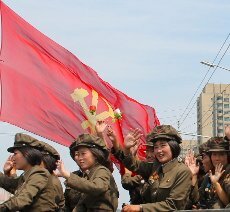 Pyongyang Bike Tours with KTG - cycle around the capital of North Korea with us! At KTG we now offer Pyongyang Bike Tours on all of our group tours and independent tours! 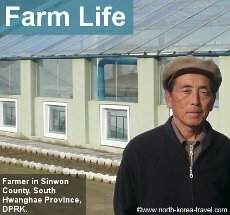 Back in 2014 we started offering cycling tours in Pyongyang as well as in other parts of the DPRK such as on the highway from Pyongyang to Nampo (not much traffic there) but only arranged this for travellers going on private trips. We now offer this option for our group tours too! 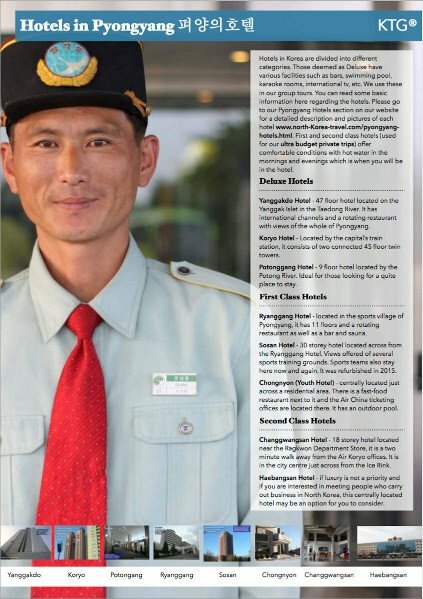 This offers you a unique chance to interact and ride next to locals and explore Pyongyang in a totally different way. We start at the Kwangbok supermarket. If you are a keen DPRK follower you may have read that this is the only place in Pyongyang where travellers can exchange foreign currency into local won and shop around with locals. 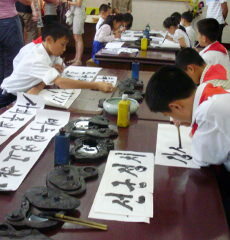 We are let to roam by ourselves and explore the three storey building. We collect our bikes and start our two wheel adventure! We start riding along the wide Kwangbok (Liberation) Street. As we ride by the local tram, we eventually make a turn and head down ending at the sports village of Pyongyang. 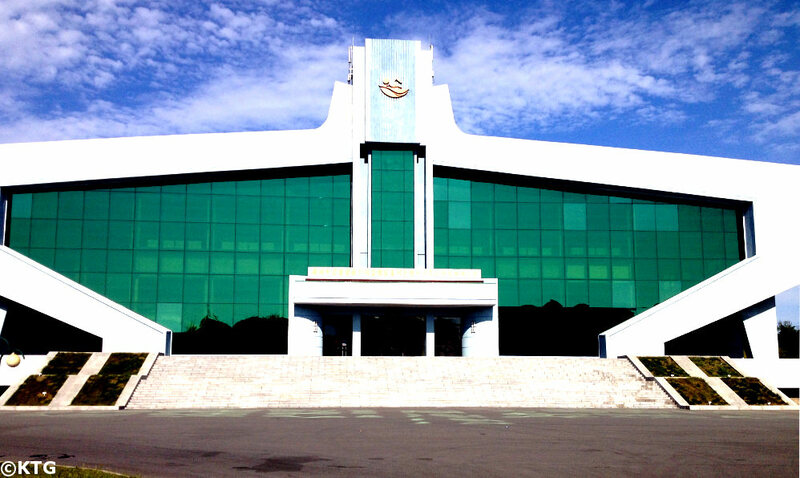 This was built for the 13th World Festival of Youth and Students. This area has several indoor stadiums, each one built for one specific sport. We eventually ride by the Ryanggang Hotel and then cross the bridge where the Taedong and Potong rivers meet. The landscape here changes and there is a more industrial feel to it. Horns, trucks, many trucks. 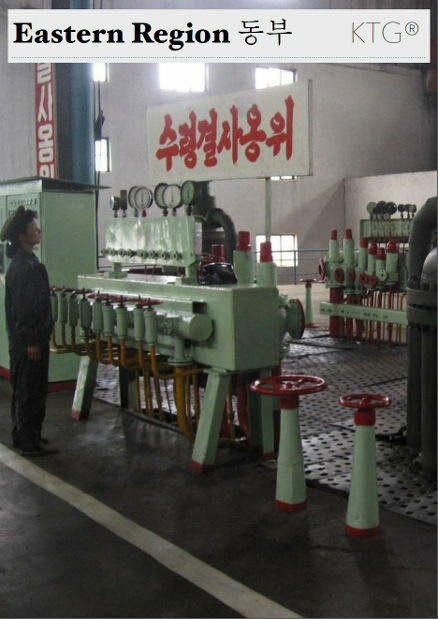 As we look to our right one of Pyongyang’s electric power stations choking out clouds of smoke, several petrol stations. The traffic is quite hectic here as cars and large trucks loaded with sand and other construction material speed pass us. We shortly arrive at the monument dedicated to the General Sherman Ship Incident and start our route at the scientists’ street. 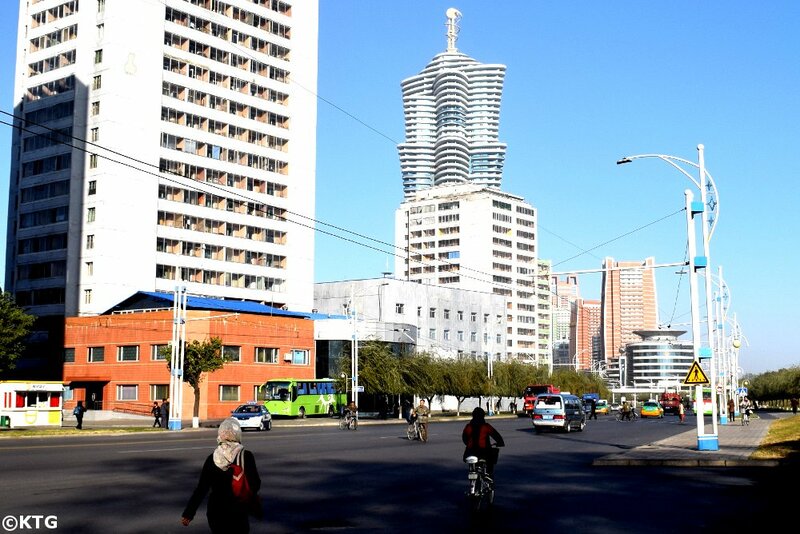 This street was only recently built and boasts some of Pyongyang’s most contemporary and impressive architecture; a completely difference of style can be seen here between these new buildings and the soviet like buildings that vastly prevail in the North Korean capital. About 60% of the apartments here are mainly to be designated to scientists and professors. The street has a cinema and a pizza restaurant. Once we have cruised by this street we head up to the Taedong River bank where we have great views of the Yanggak Islet. 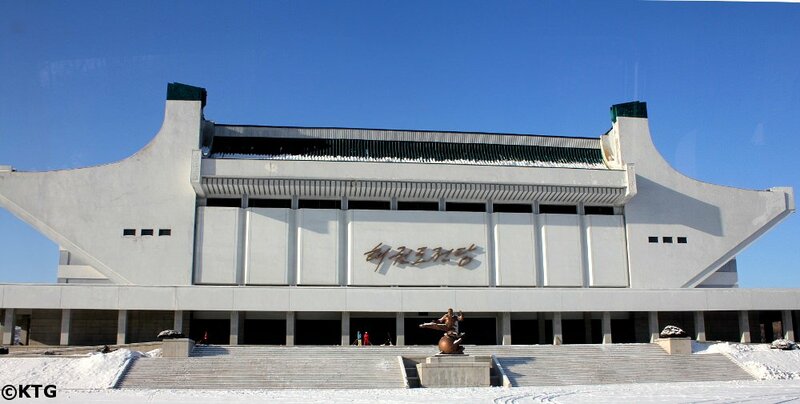 We then ride down the river bank and cross the road heading toward the Pyongyang Grand Theatre. Now our ride trough the heart of Pyongyang starts! As we ride by Sungri Street we will see an increase of political slogans and posters. 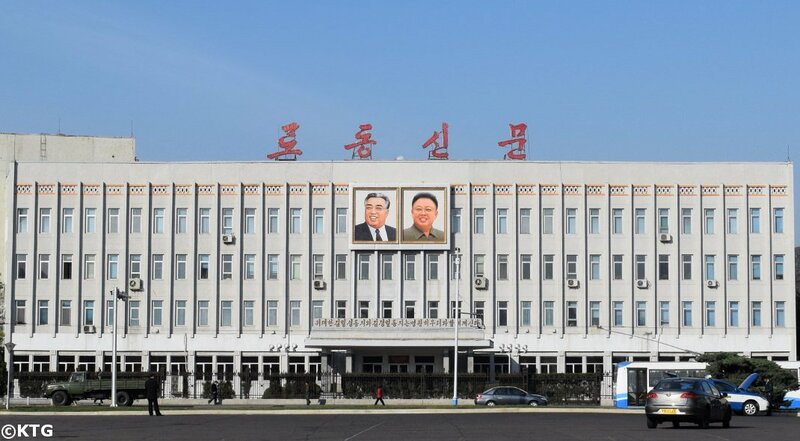 At one point we will see the Headquarters of the Rodong Sinmun (which is located by the Haebangsan Hotel); the DPRK’s Workers’ Party Official Newspaper. We eventually arrive at one of the most famous landmarks of the DPRK, the central point of the whole country; Kim Il Sung Square. 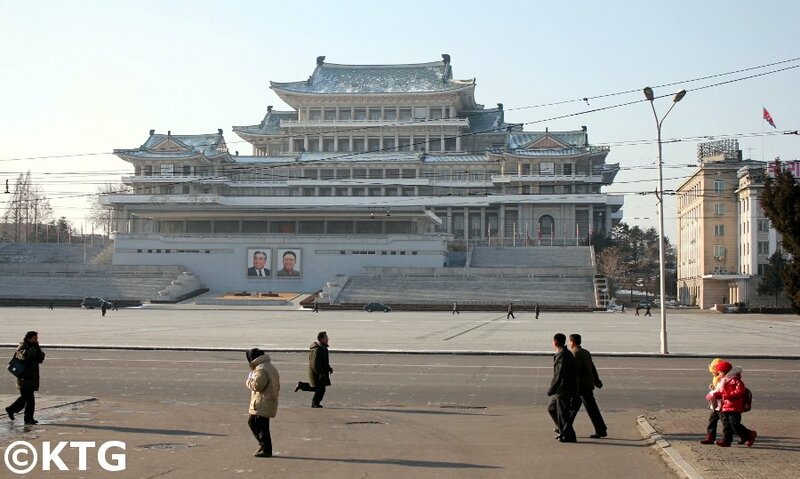 This is where military parades, mass rallies and torch marches take place, events so widely broadcasted by foreign media when reporting on North Korea. If you notice as we cross the square you will see many dots and numbers marked on the ground. These are used to indicate each person where to stand during such events; each like a cell of a larger being, all standing together and interconnected in an extensive network of one giant organism. 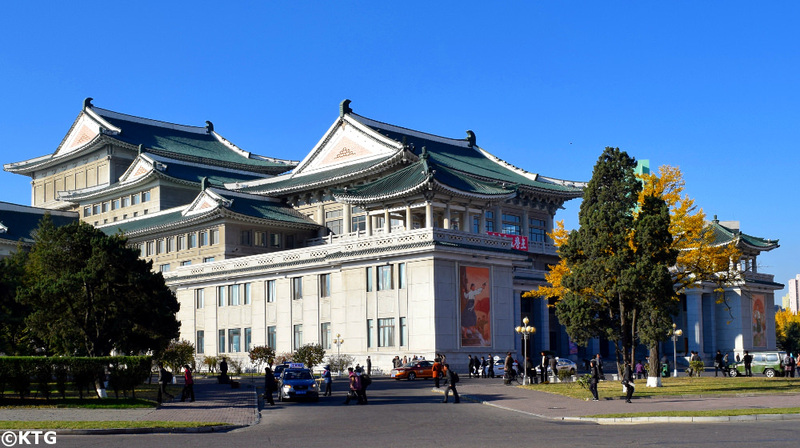 Kim Il Sung Square. Notice the marks on the ground. 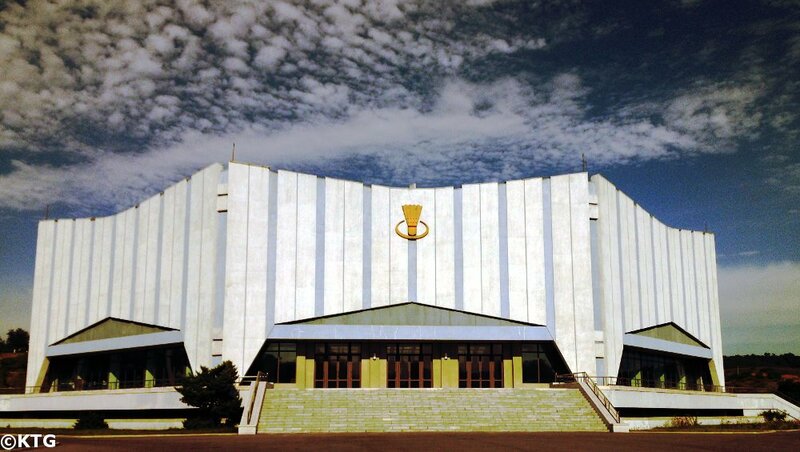 We then head towards the ancient gate, first passing by the playgrounds and sports grounds where people enthusiastically play basketball and volleyball. Our next step is to cross over the Okryu Bridge. This part of the trip allows us to see the May Day Stadium on one side and the Juche Tower on the other. 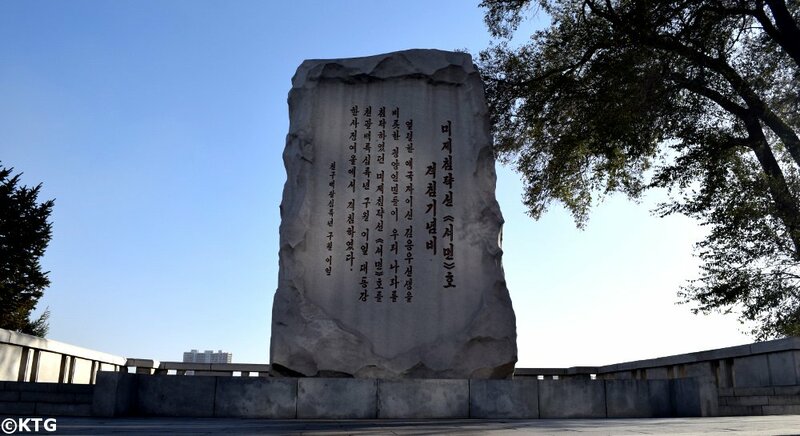 We then head to the Juche Tower before turning back and making our way past the health complex and towards the Party Foundation Monument. We continue our two wheel adventure west arriving at the Munsu Waterpark where we can end our cycling tour and enjoy relaxing and having a swim with locals. 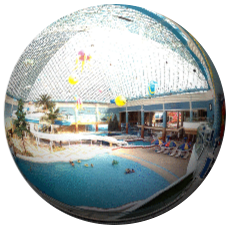 Please click on the bubble below to experience a 360° image of the waterpark with sound! 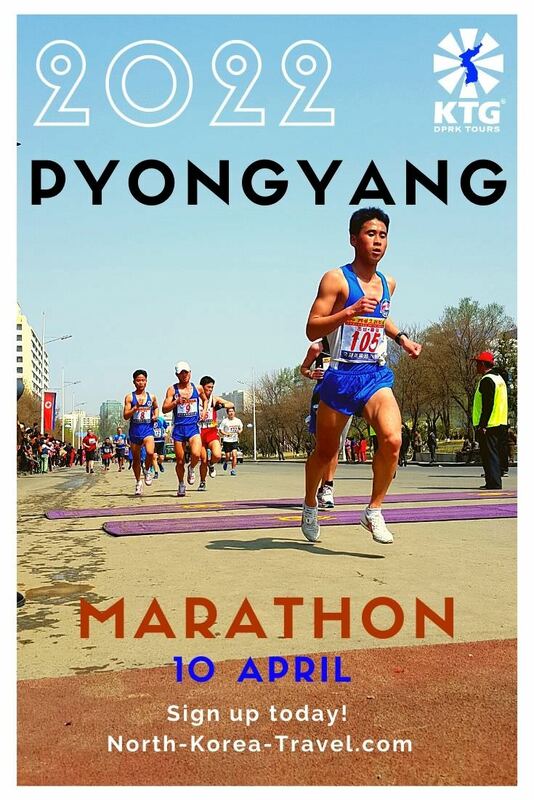 Please do let us know if you would be interested in signing up for a bike tour in Pyongyang on one of our group tours or as part as your private tour!